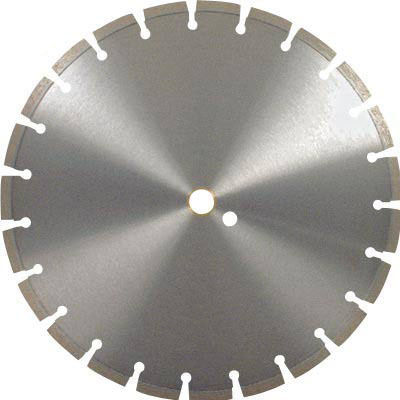 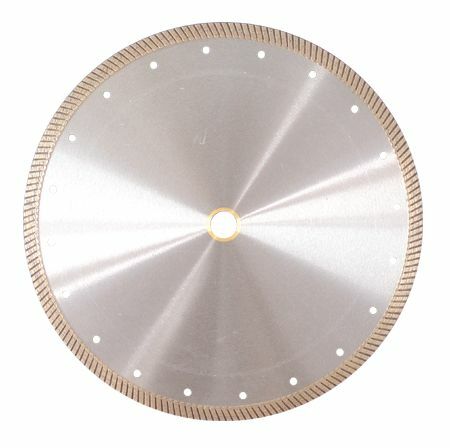 General Purpose Standard Segmented Hand Held Diamond blades are an all purpose diamond blade featuring the latest sintered technology and fast cutting speed. 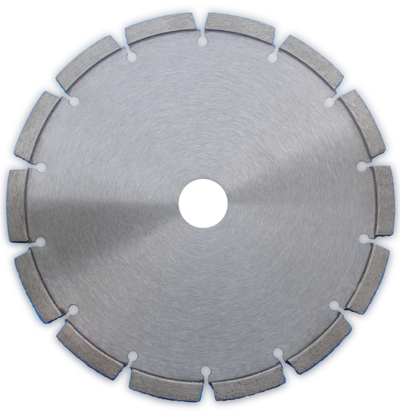 Their functionality makes them one of the most popular of all the blades. 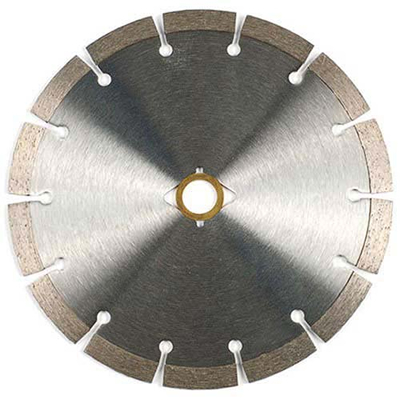 These blades deliver optimum performance and good blade life. 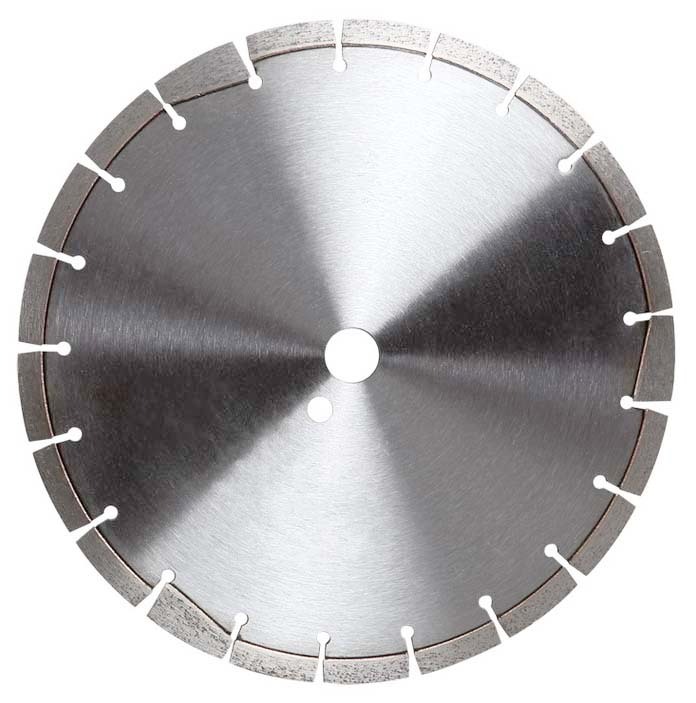 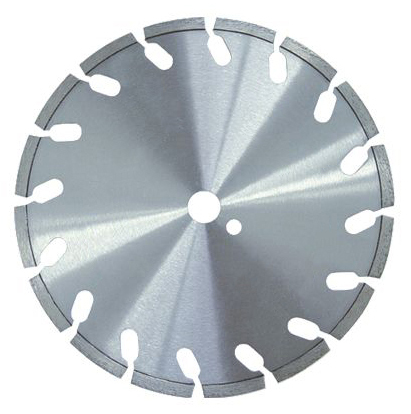 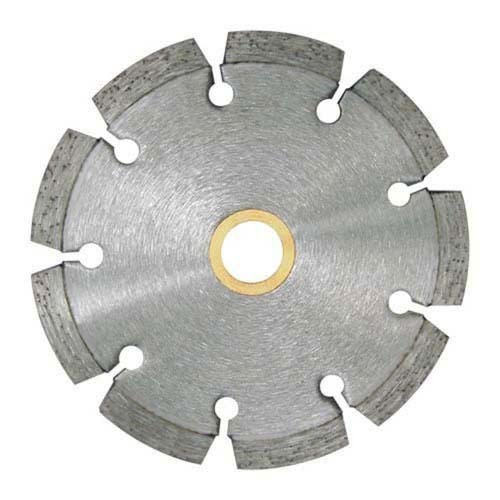 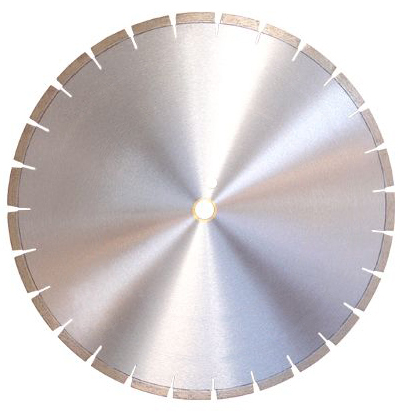 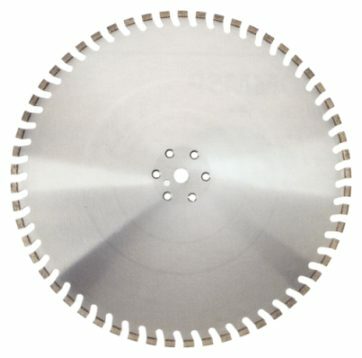 Standard Segmented blades are used with angle grinders, circular saws, high speed power saws and masonry saws for cutting block, concrete, pavers and brick.